Don’t you just wish you had just one more hour in the day? We all get 24 hours in a day but you can really accomplish a lot if you get smart with your time! Brandon shares his tips on how he manages his busy schedule and how he is able to create an event in just two weeks! One of his tools is delegating duties to his team. If you want to achieve great things, you’re not going to be able to do it alone! 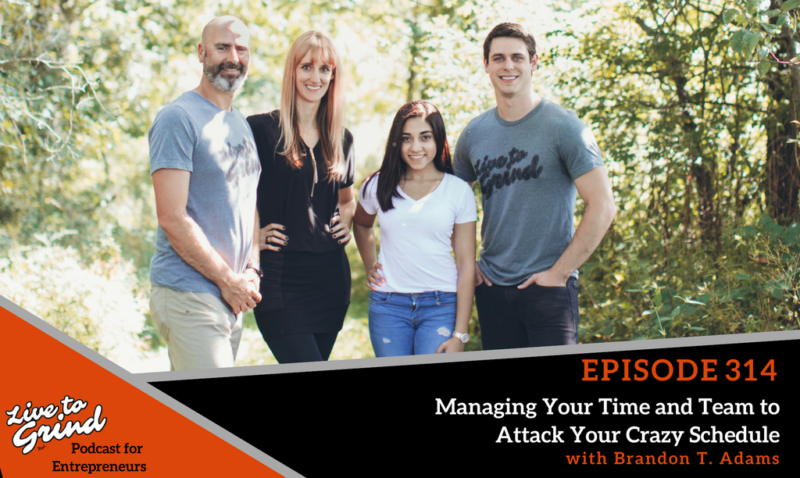 – Brandon shares how he manages his crazy schedule. – He talks about delegating work to his team to make things happen. – What are the things you can cut out in your day?